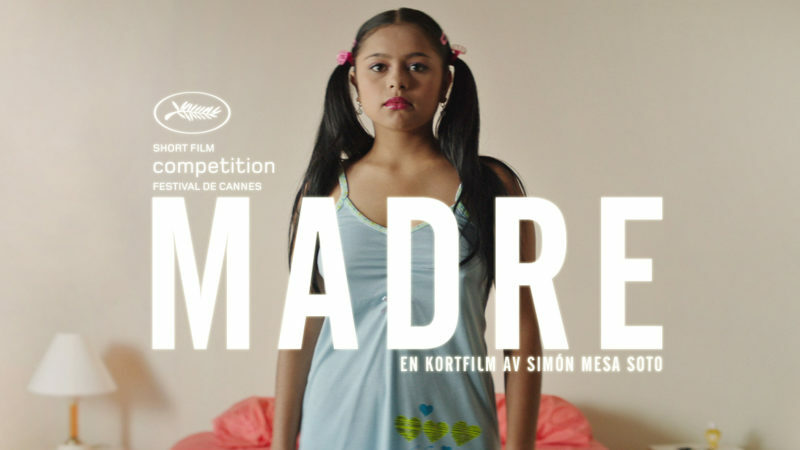 MADRE in the official competition at Cannes 2016! It’s official! We are very proud and happy to announce that MADRE, a Momento Film and Evidencia Films production directed by Simón Mesa Soto, is selected for the 2016 Official Competition at Cannes Festival. The film will give Simón a chance to win his second award at Cannes!